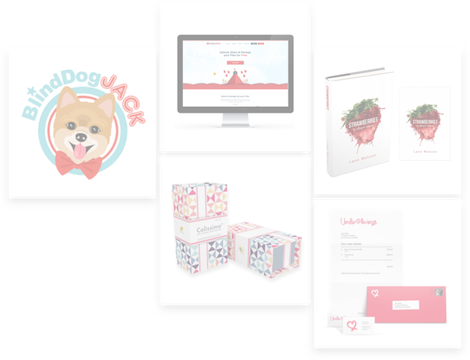 Designers from around the world are submitting creative designs for jerakoo in logo design - custom. We need to create a logo for our company, we are a price comparison website (shopping) dealing with electronics, insurance, travel and so on. The logo will be primarily visible on our website in the top left header our current design allows the height of 70px for the logo itself however you should allow a little bit of margin/padding at the top and the bottom of this 70px space. We are looking for a professional logo which is ultimately quite simple (like ie not too much intricate details, so that it is scalable) what we have in mind as a general idea is some distinctive text for ipseos.com, which on its own would have enough character/distinction to recognise as ipseos through the shape for example in the DELL logo the E has been rotated to an angle (http://www.dell.co.uk). We would certainly like a nice graphic text effect which makes the logo stick out but should also be simple to degrade gracefully ( when used in other media : black and white fax, envelope etc) on the other hand we also intend to use the graphic logo on televison adverts, magazine adverts and so the logo should be eye catching, well defined enough to stand out in these high resolution media. So far we have discussed the distinctive shape of the text and how it could on its own be recognised. In addition to the text we would like one graphic icon or defining shape for example swoosh/arch or a curvy line etc, something really distinctive through which people can recognise our company through the graphic alone ie when you see a tick you know its from Nike. We are looking for quality work, many of you will already have extensive experience with logos you will be aware that to make a professional logo requires time and thought into planning on how to convey the right image, so please give your full effort and make the best possible logo. Bearing in mind that if your logo is selected it will be used for an up and coming high profile website and will be heavily promoted through out the UK. Although we have given general guidelines we are also looking for your creativity and fresh ideas.